Building a system inside a mini-ITX enclosure has always had its challenges and compromises. 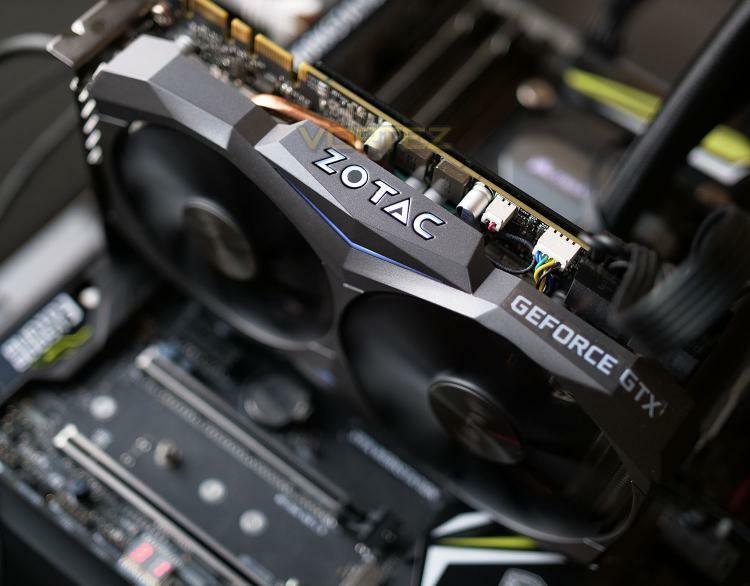 One such compromise which is fundamental for 3D performance is the graphics card and the small form factor environment lends itself to being restricted to specific low-mid range options. So, when we heard that ZOTAC had created a GTX 1080 Ti under their “MINI” series, we were rather excited and intrigued. The introduction of such a graphics card is likely to transform the capabilities of any small form factor PC and will extinguish any compromises that once existed. In the spotlight today we have the ZOTAC GTX 1080 Ti MINI. Touted as the world’s smallest GTX 1080 Ti, this graphics card has a footprint unlike any of NVIDIA’s flagship designs. Measuring in at just 211mm in length, compared to rival offerings (which in some cases exceed 300mm) this card will squeeze into the smallest of mini-ITX chassis and allow gamers to take advantage of the highest performance available. Can such a small graphics card still offer great 3D performance? Decent cooling figures? Low noise? Let’s find out!